Looking to stay current on the legal profession? 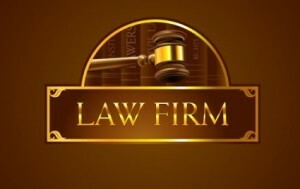 Want to find out about recent trends in law firm hiring? What is the male/female ratio of law firm partners? There are practice specific blogs, journals and other resources linked in the library’s Legal Profession Research Guide that will keep you up to date on these and other questions. 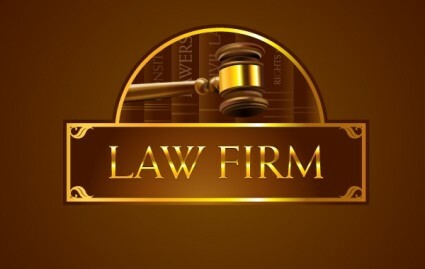 Law firm consultants regularly post articles about the profession and this guide will link you to their websites and blogs. Additionally, periodicals, such as American Lawyer, Law Practice Management and Of Counsel are linked here as well. Whether preparing for interviews or trying to learn about the profession as you enter law school, this guide will provide interesting reading. This entry was posted in News for Students, Research on July 25, 2014 by Margaret Krause.